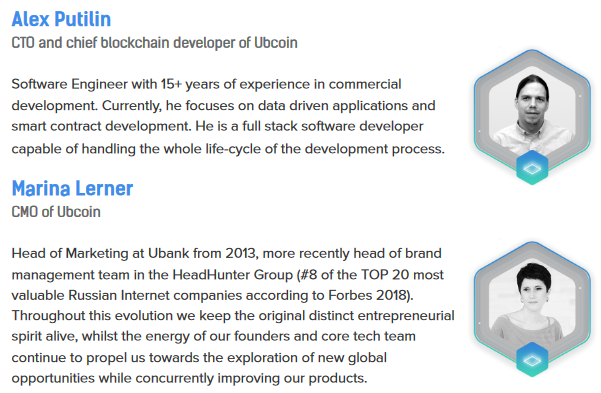 The Ubcoin is a first of its kind crypto-goods person to-person exchange that is using marketplace platform so that anyone can safely and instantly sell any good’s and become cryptocurrency holder or buy any good’s and forget about getting fiat money first. 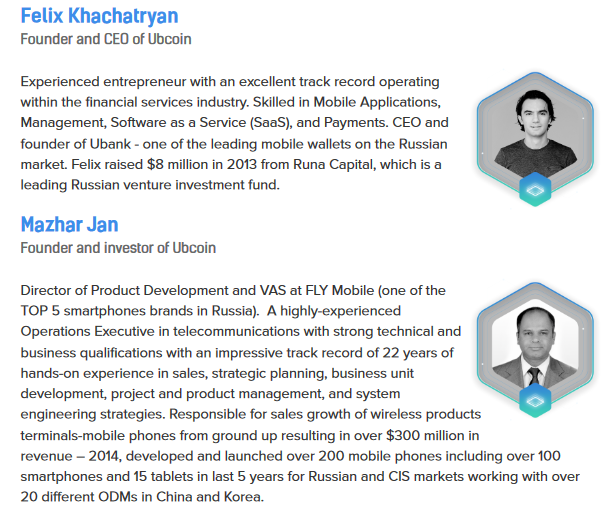 Ubcoin Marketplace is a global mobile marketplace for buying and selling real world goods for cryptocurrency. The number of cryptocurrency holders is projected to increase nearly 10-fold, from the current 22 million to 200 million worldwide by 2020. The simplest way to become an owner of cryptocurrency is by selling goods for crypto. This approach will drive mass adoption in the coming years. Capitalization of the cryptocurrency market is around $300 billion. There is a great demand to spend that wealth by buying real world goods for crypto. 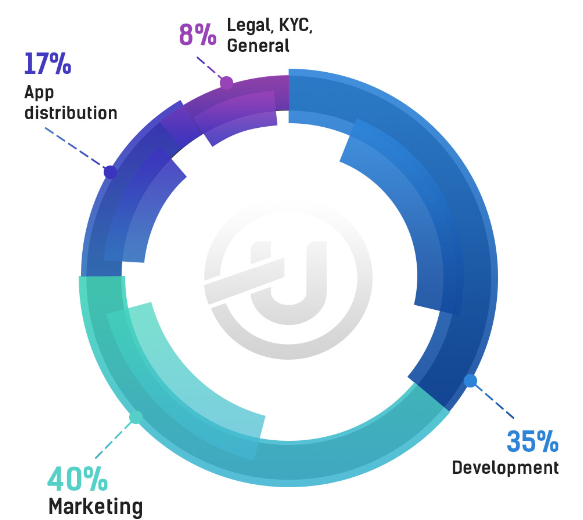 Nearly half of all online buying and selling activity now occurs in marketplaces, while mobile commerce will soon surpass web commerce as global smartphone penetration reaches 37% of world’s population by 2020.
blockchain-based smart contracts, of AI-based screening and KYC technology, and to fund global expansion. Ubank app’s unique distribution model through pre-installation by manufacturers will be scaled to new geographies. Presently, tens of millions of people legitimately own cryptocurrencies. Hundreds of millions around the world are aware of cryptocurrencies and would like to obtain them. Many view crypto as a means of investment with stunning returns, and others seek benefits of seamless digital transactions and new business opportunities afforded by blockchain technology. Mass adoption of cryptocurrencies is inevitable and imminent. The cause and credit is owed to many trail-blazing entrepreneurs and visionaries, including the source of our inspiration and object of deepest respect, Telegram. The moment of mass adoption will definitely come sooner rather than later. Consumers need a simple, fast and safe means of obtaining digital currency. Capitalization of cryptocurrencies fluctuates around $300 billion. Yet the governments, banks, and international payment systems around the world drag their feet in establishing clear rules of regulating crypto transactions to enable law-abiding citizens buying and selling physical goods using their digital assets. A large portion of $300 billion is ripe for spending - conversion into physical assets. The goal of our company is to empower consumers around the world to invest in crypto and to enjoy the purchasing power of their crypto investments by creating a Ubcoin digital marketplace where they can freely and securely buy and sell goods for cryptocurrency. over 200 million by 2020.
accounted for 44% of the world’s $2.44 trillion spent online in 2016.
projected to reach 37% by 2020. 4. Global population of digital buyers will surpass 2 billion people by 2020.
is to help solving a global problem of buying and selling cryptocurrency by removing an interlayer of fiat money controlled by regulators and replacing it with fisical goods. pp is already developed and exclusively pre-installed on all Samsung and Fly smartphones, including Galaxy S9. Official contracts signed. We are a mature company with leading banking platform which is called UBANKmobile App already has over 16 million installations worldwide. Check our GooglePlay and AppStore. one of the team members for more information. 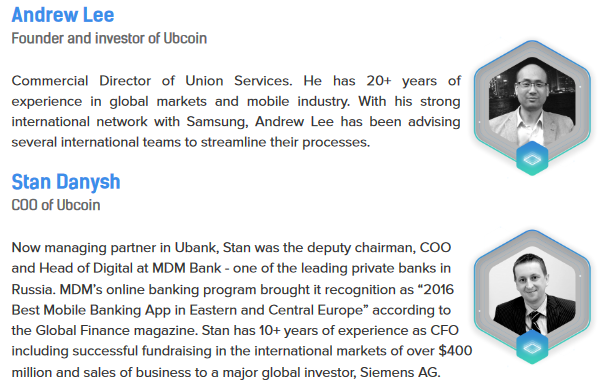 The team behind Ubcoin has been working together since 2009. It currently numbers 50+ developers and top management and advisor talent. We fearlessly focus on turning new technology into widely-adopted customer experience.